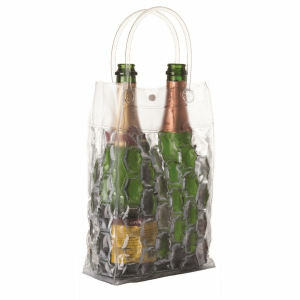 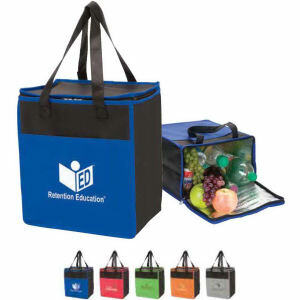 Keep your brand fresh and client relationships fresher with promotional coolers and custom imprinted lunch bags. 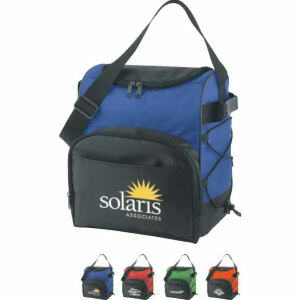 Choose a promotional cooler from our huge selection at IASpromotes.com for your company’s next outdoor event. 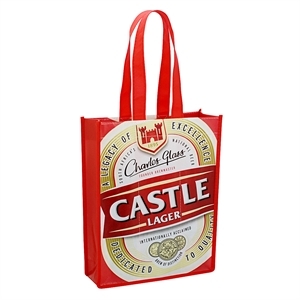 Clients and colleagues will eat their lunches with your brand reminding them to refresh themselves while tending to business matters during the week. 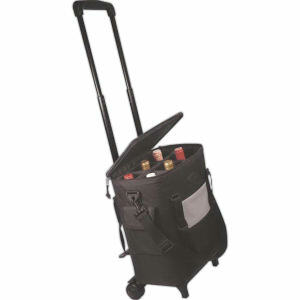 IASpromotes.com’s promotional coolers are available in many sizes, shapes and styles ranging from small lunch bags to large rolling coolers ready to serve refreshments to a big crowd. 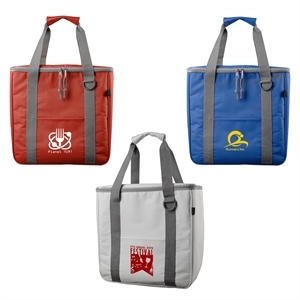 We stock custom shoulder strap coolers, promotional backpack coolers, picnic coolers and rolling coolers in colors and price ranges to fit your needs. 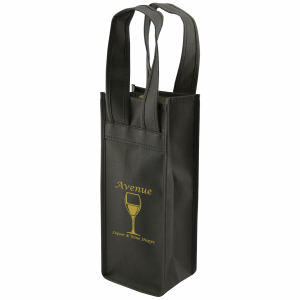 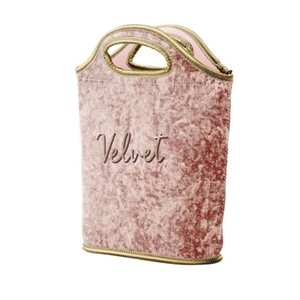 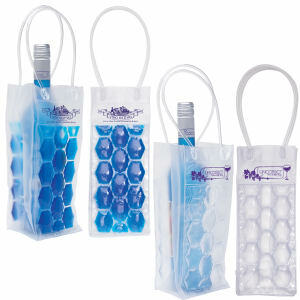 Keep everyone associated with your organization feeling good and filled with these promotional bags.